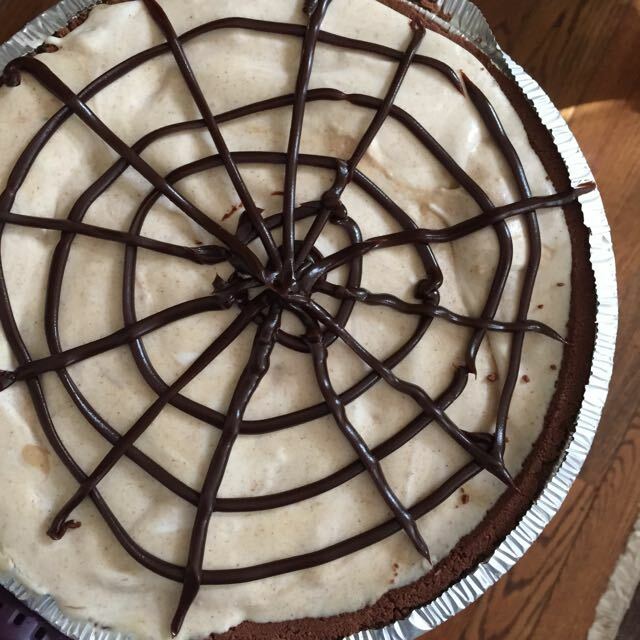 Halloween is such an easy Holiday to turn something as ordinary as an ice cream pie into Halloween food. 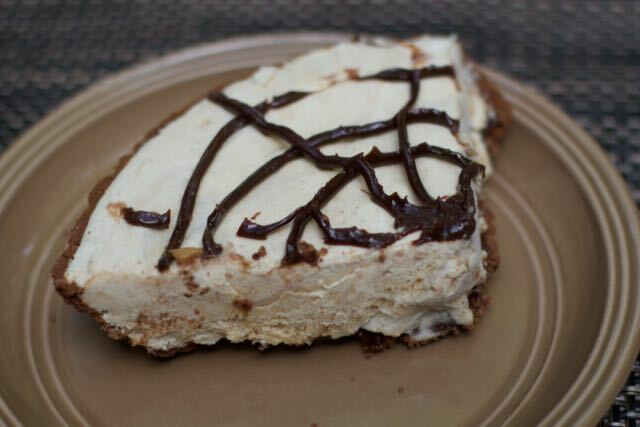 This semi homemade Peanut Butter Ice Cream Pie is no exception. 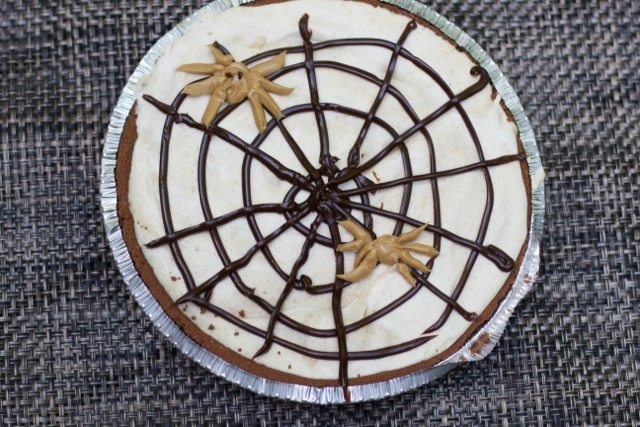 No baking involved in this super easy Pie recipe and with a few additional steps you can create it into a fun Halloween Spider Pie. 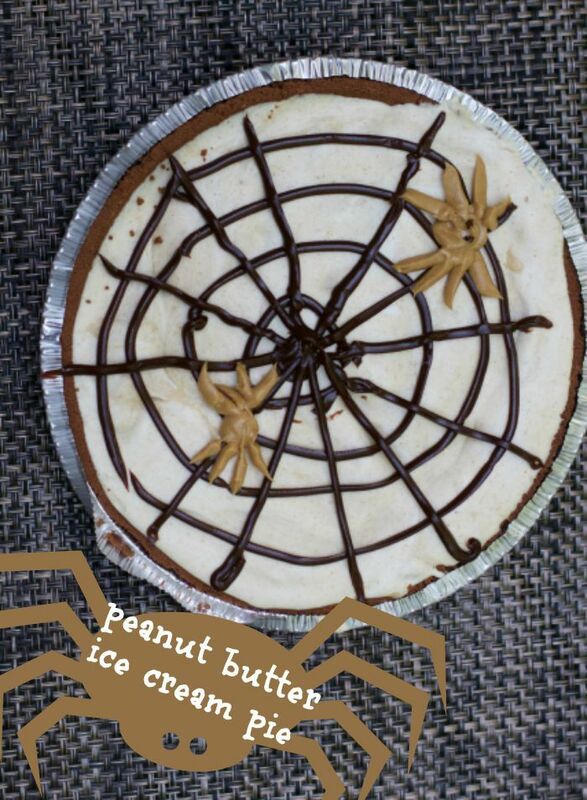 Halloween Dessert has never been so fun. 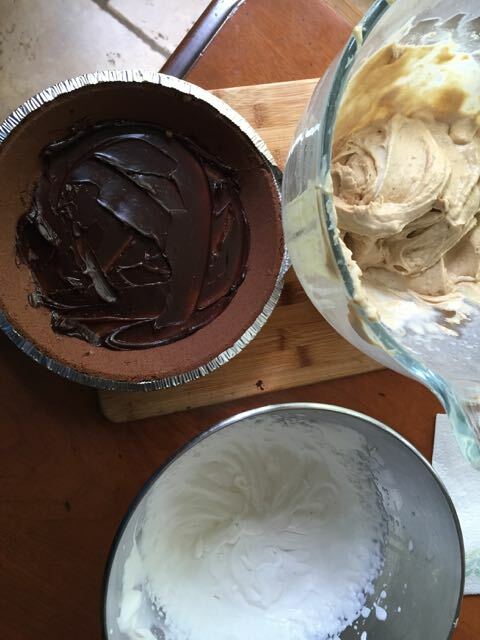 Add a layer of hot fudge to the bottom of the Pre made crust. 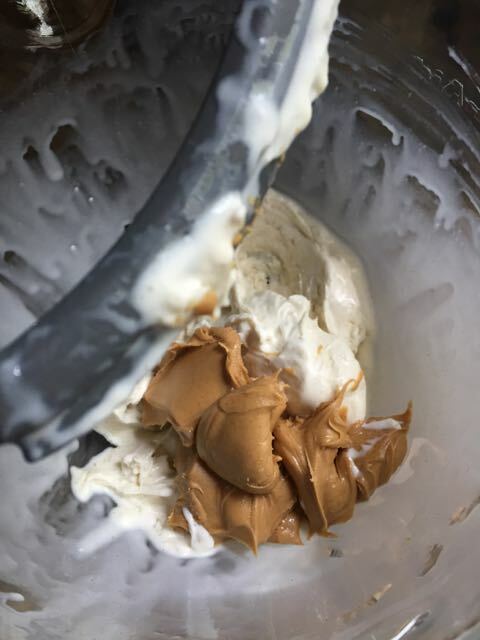 In a mixer, soften the ice cream slightly by allowing it to turn for a few minutes. 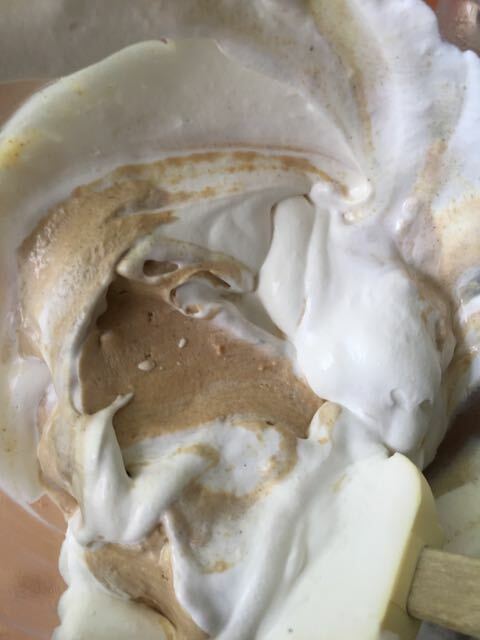 Carefully fold in the whipping cream. Place some hot fudge sauce in a ziploc bag and cut off a small piece from the corner. 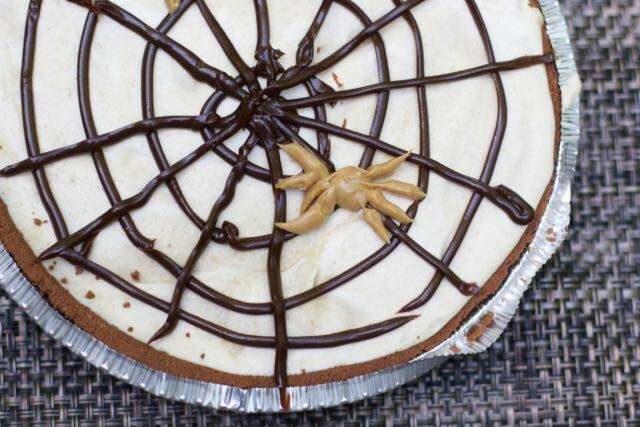 Use this as a pastry bag to create your spider web. 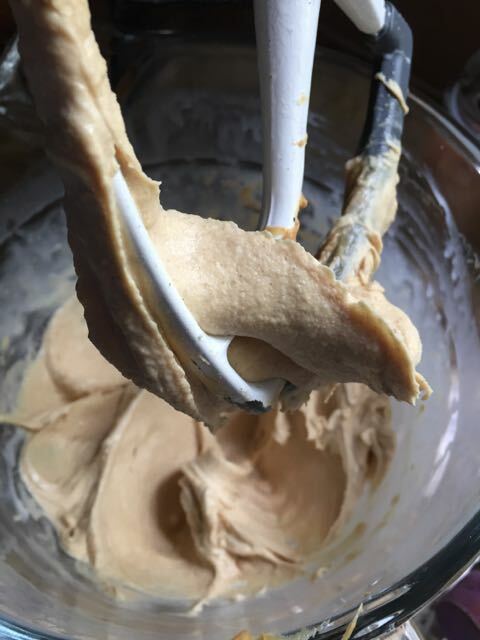 Fill another ziplock bag with peanut butter and make a spider or two. You can also use plastic spiders if you prefer. Return to the freezer. Take out the pie 15 minutes before serving and slice into 8 slices. My kids went crazy over this super easy dessert recipe. 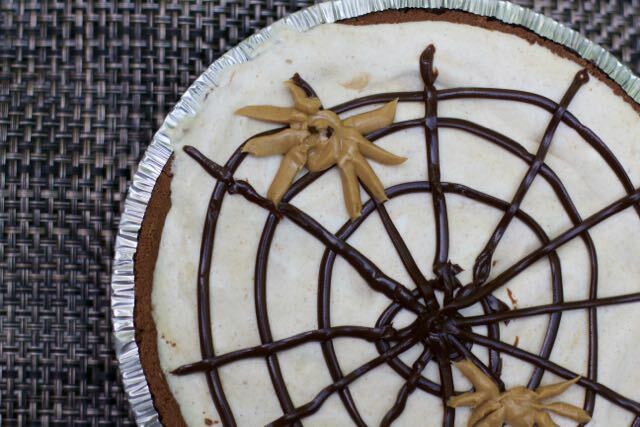 Of course you can skip the spider webs and serve this all year round!! 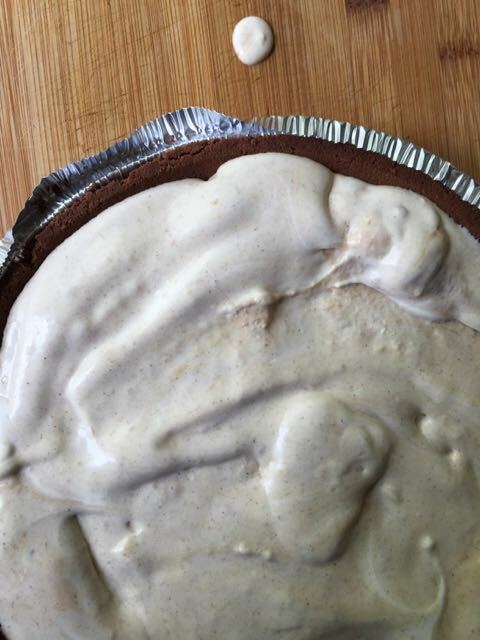 A super easy ice cream pie. No baking or cooking needed! Garnish pie with hot fudge topping. Remove pie from freezer 10 minutes before serving. 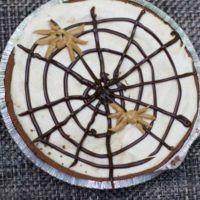 What is your favorite Halloween Dessert? Does Ice Cream Pie sound good?